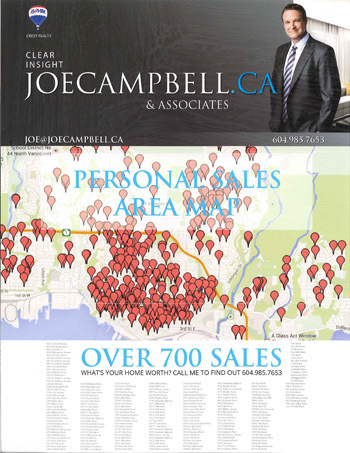 While each of the properties I sell requires it's own marketing and sales strategy, there are some common elements that I use to expose the home to potential Buyers. 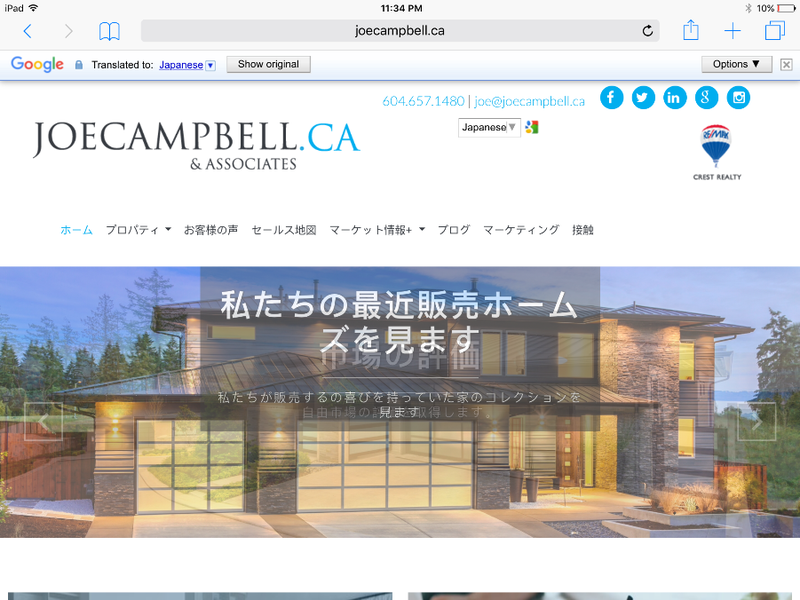 Things like MLS, Web Sites, Flyers, etc. 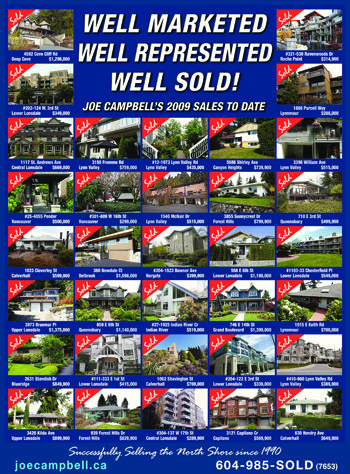 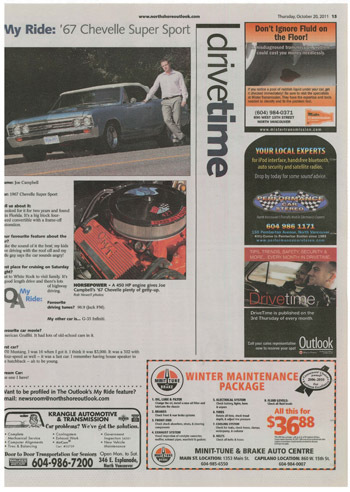 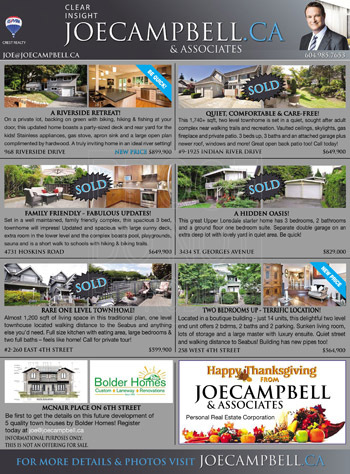 Included in that is newspaper advertising and noted here are just a few samples. 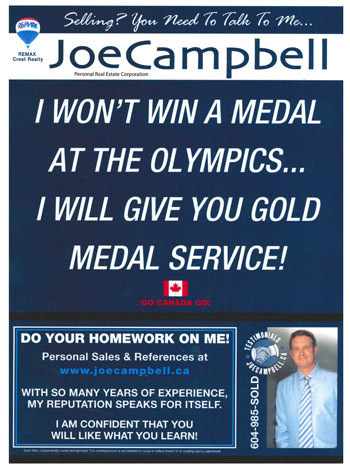 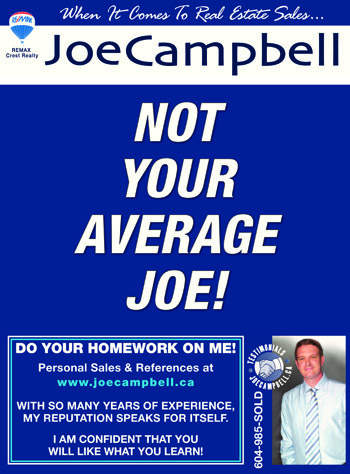 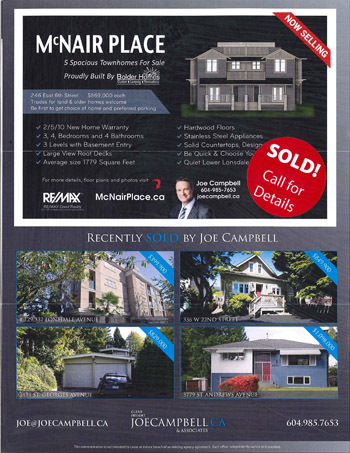 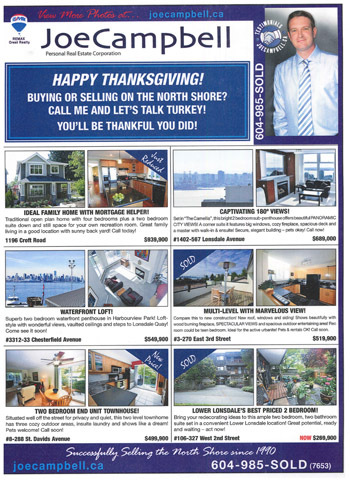 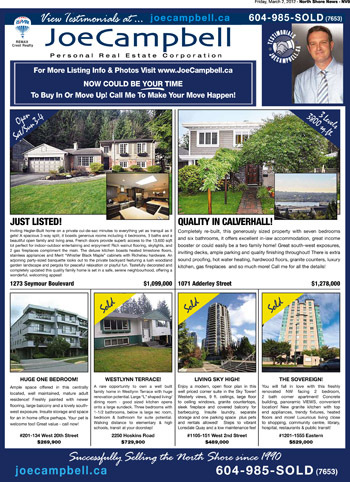 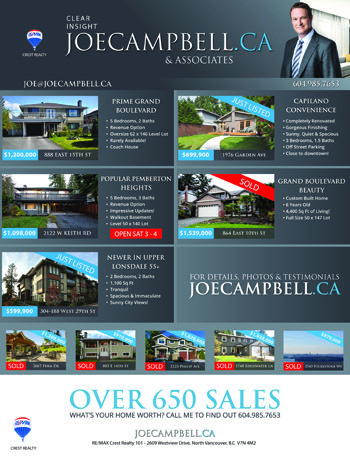 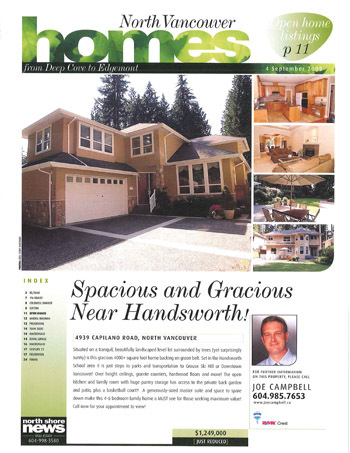 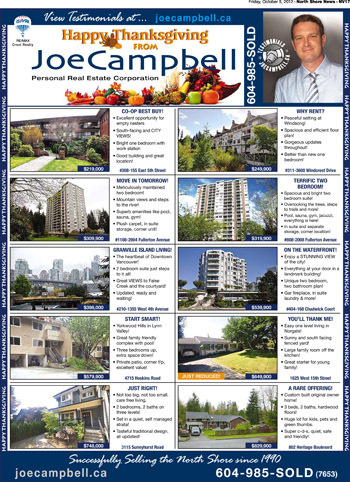 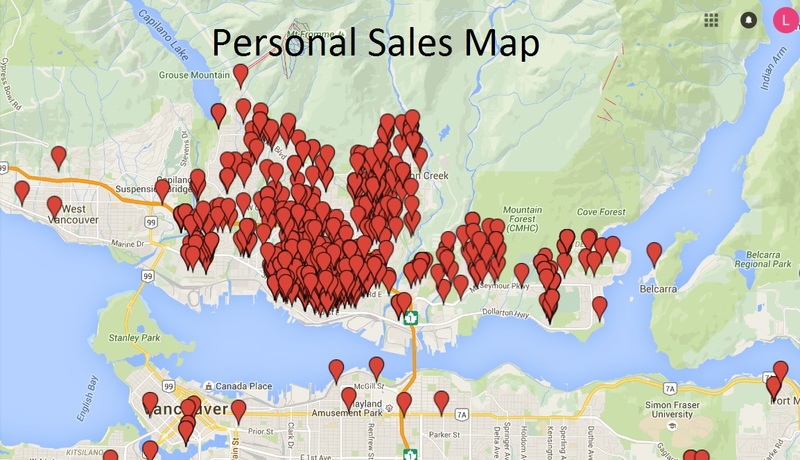 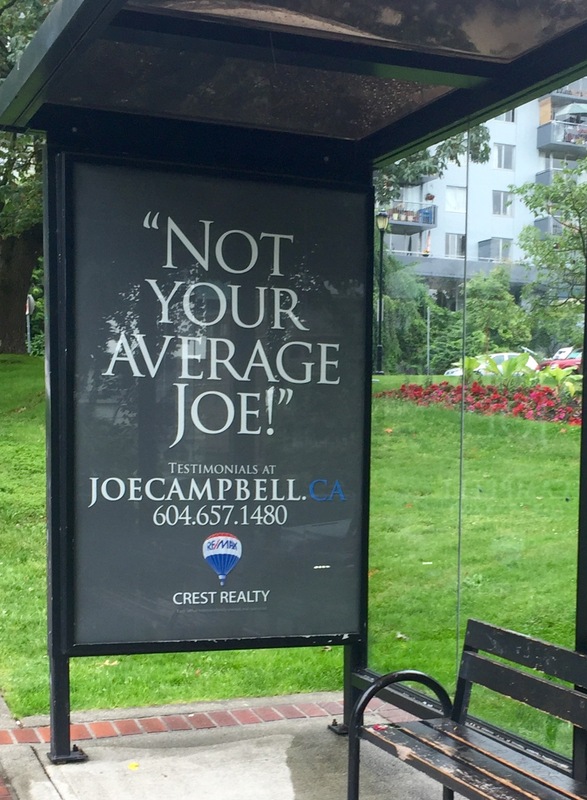 For more information on my other property specific marketing and promotional activities, or to arrange a Home Evaluation and Marketing Plan for your own property, please call or text me 604-6571480 anytime!